Social media has evolved over the years and it’s continuing to do so at an increasingly fast pace. It has created great opportunities for many startups and small businesses to reach their target audience. Compared to large companies who are already established with a huge budget to boot, startups and small businesses have to start on the smaller scale and this is where the magic of social media can become very useful. Nowadays there are diverse options of social media platforms available. From Facebook, Twitter, LinkedIn, Pinterest, Instagram to Google+. But keeping up to date with them can also be a challenge in itself. Trying to run a business from home and keeping up with numerous profiles is always a struggle. Many small businesses are also unaware on how to effectively they can use social media and they tend to stick with what they know, pretty daunted at the prospect of venturing out more on the powerful features it has to offer. Just because there are tonnes of social media channels out there, it doesn’t mean that you have to sign up to every one of them. First things first, identify what would be the most effective channel for your small business. Which social media sites are frequented by your target audience? For example, if you own a bed and breakfast, then it will very useful to create a Google+ page. Your clients will be able to find you easily when they are in the area, and it is more likely that your business will show up in relevant Google search results. If you are selling street wear aimed at the younger generation then Instagram would be a good choice with 59% of its users aged between 18-29 years old, so you are bound to find followers and fans by using the relevant hashtags. It’s essential that you do some research on the demographics of each social network, and don’t get too carried away. Start with what you can manage. Facebook and Twitter with their large user base are always a good choice. Having less than 5 social media profiles are easier to manage, and will give you the time to monitor the results to see what works for your business. Running a small business mean that you have to do the work of 10 people on your own! Don’t you sometimes wish that you can clone yourself? 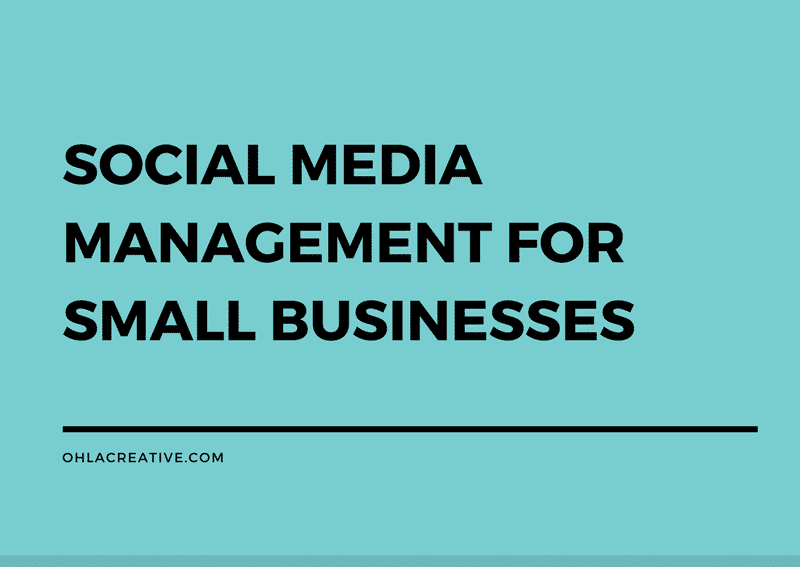 With many social media management tools available in the market nowadays means that thankfully you don’t have to pull your hair out and it has become a lot easier to automate social media content with only a few clicks. I won’t confuse you with a huge list of tools as many of them have their pros and cons. If you have the time I would suggest to research the best ones for your needs. I personally use Buffer. I find that Buffer is sufficient for my needs and support the main players such as Facebook, Twitter, LinkedIn, Google+, Pinterest and Instagram. They also offer applications for iOs and Android and also offer a browser extension, so you never have to miss an opportunity to post an update. 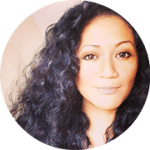 Buffer is ideal for startups and small businesses as they offer a free account enough to get you started on 4 social media profiles, and upgrading to a paid plan does not cost the earth. Suitable for small businesses who want to manage their social media without the big price tag. Playing the social media game is about consistency. In order to people to remember your brand and engage, you need to have a plan of action. Curating your content is a large part of any social media strategy. I know you probably have a million things to do already, but setting aside half an hour or less a day to find or create good content can make a huge difference to your business. Think about what is relevant, schedule them using social media management tool at the correct time slots. Make use of them to create interesting and engageable content that your followers would love and share. If you are creating your own content, such as blog posts and images, it’s a good idea to submit them to other bookmarking websites, such as StumbleUpon, Pinterest, Delicious, Digg or Reddit. You can also make use of Facebook, Twitter and Instagram paid advertising plans. This is a great way to find like-minded fans who will be interested in your services or products. It is very important to have a strategy to measure the effectivity of your efforts. Set a goal and stick to them, in no time you will be able to see clearly what works and what doesn’t. Are you a startup or a small business? How do you successfully manage your business social media profiles? What works for you? I would love to hear your suggestions!